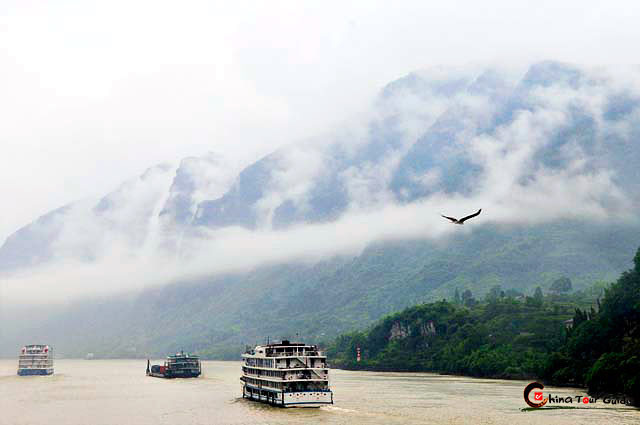 The mighty Yangtze River, a cradle of Chinese civilization, is the longest river in China and the third longest in the world. 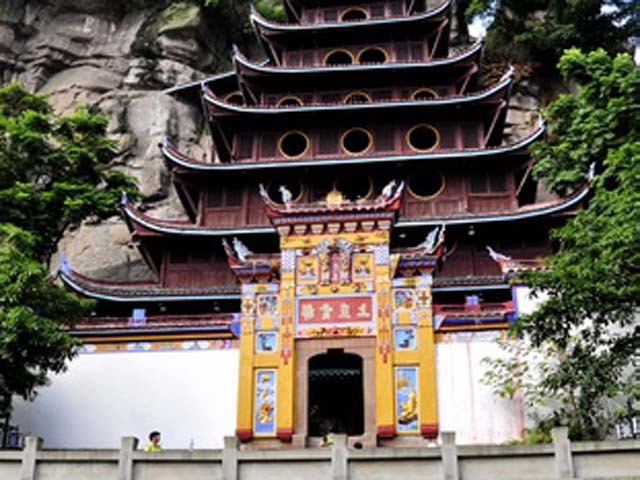 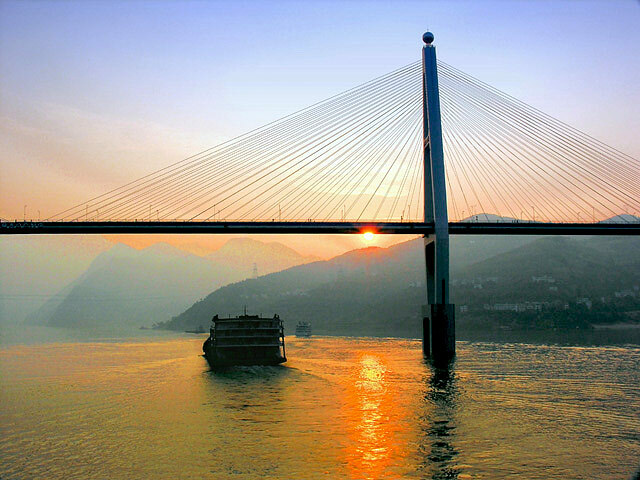 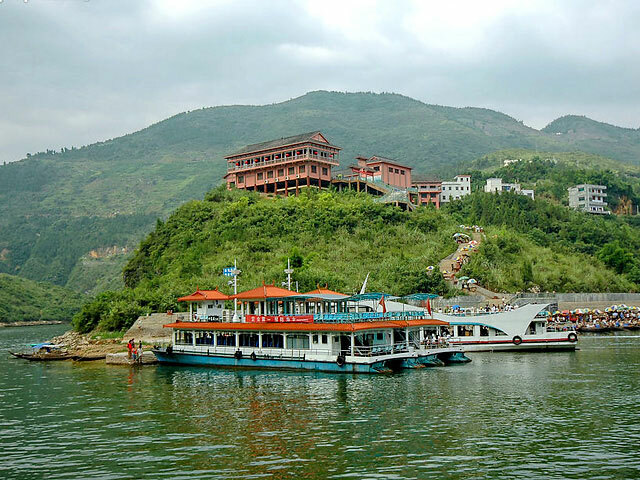 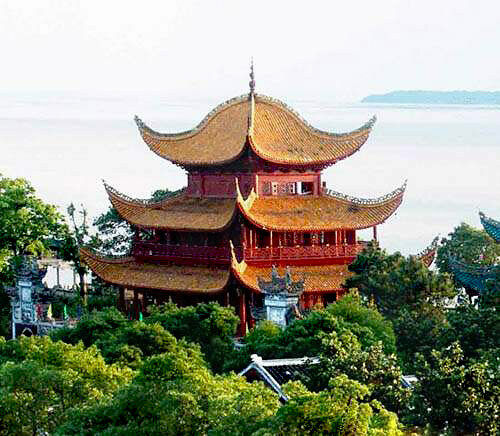 Exploring the breathtaking Yangtze River, you can enjoy stunning passing scenery, and take shore excursions to cultural heritages, sights and cities. 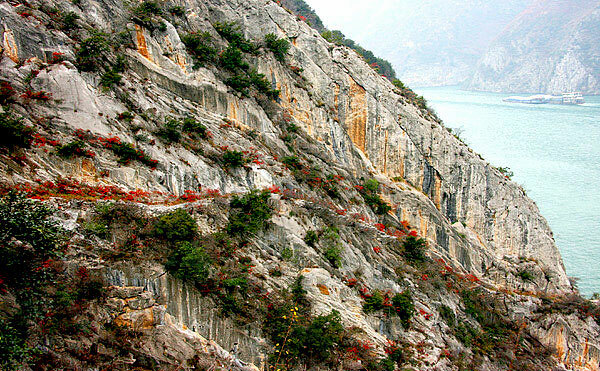 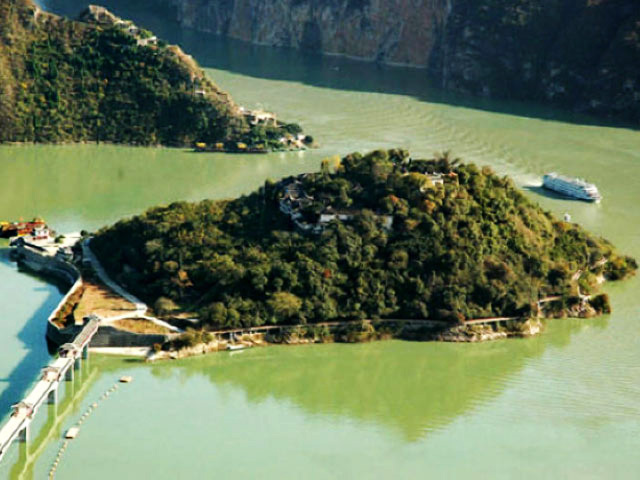 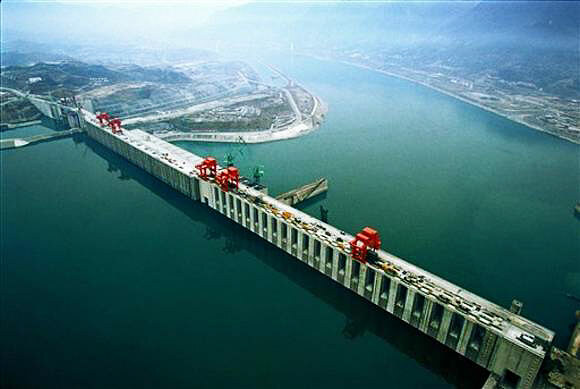 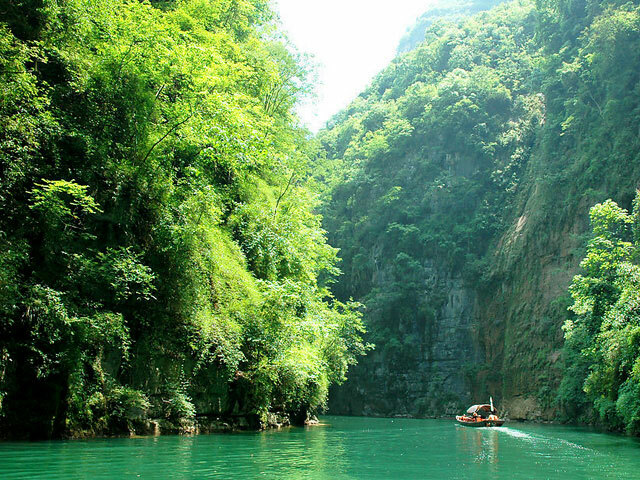 The shore excursion to the three Gorges and Three Gorges Dam is a must. 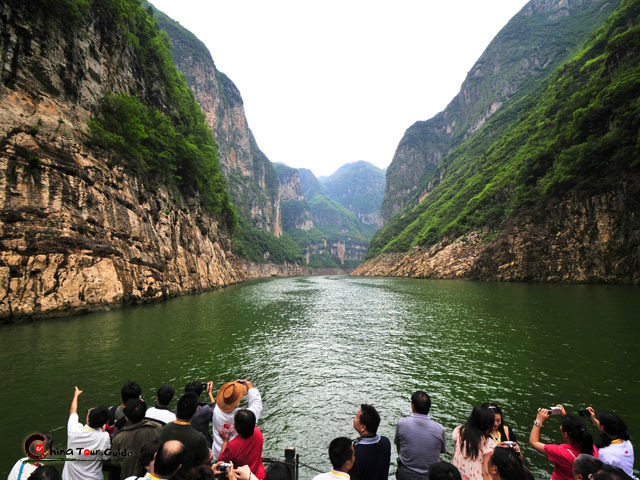 This offer a great opportunity for you to get an deeper insight about the river. 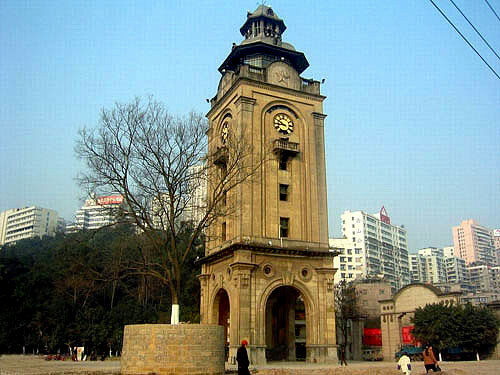 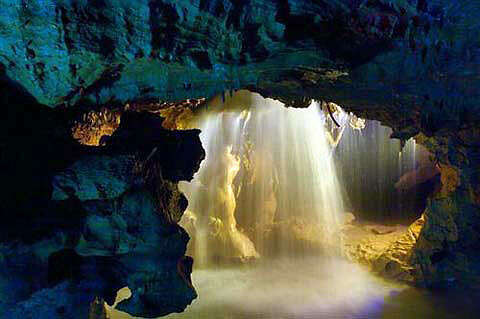 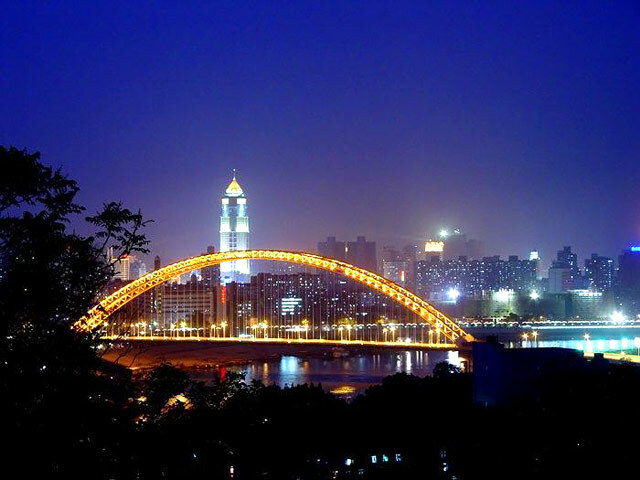 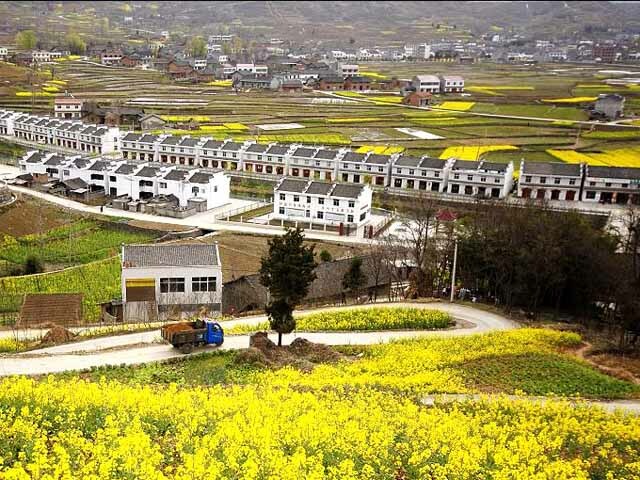 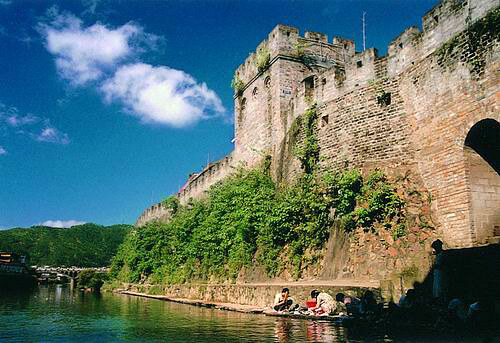 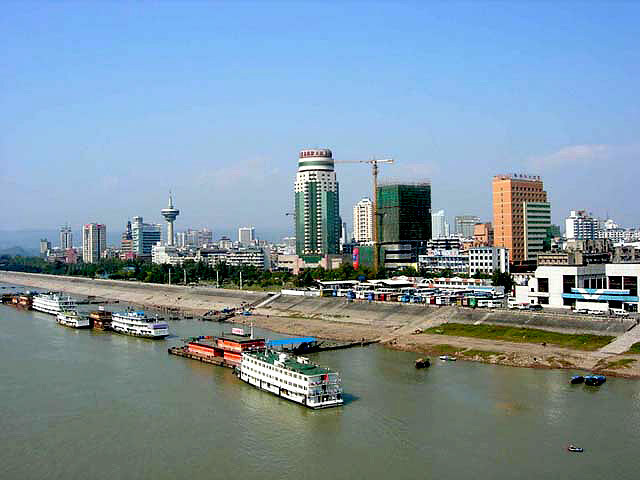 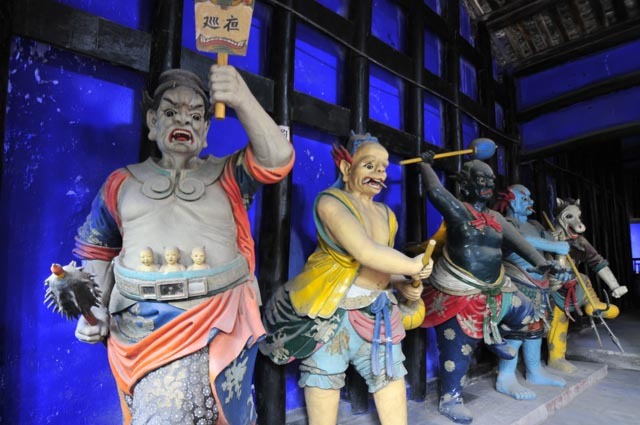 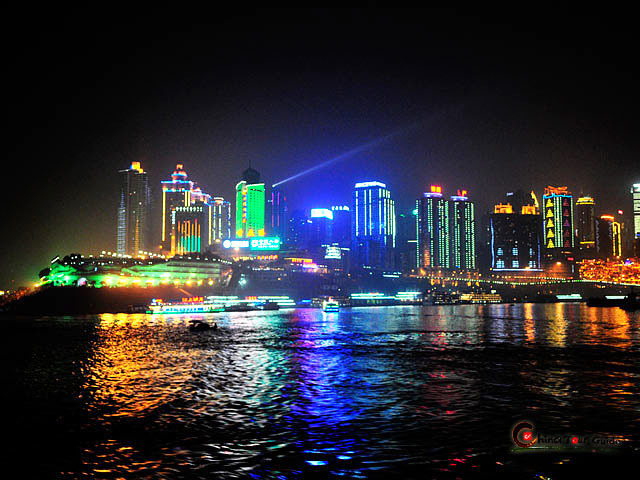 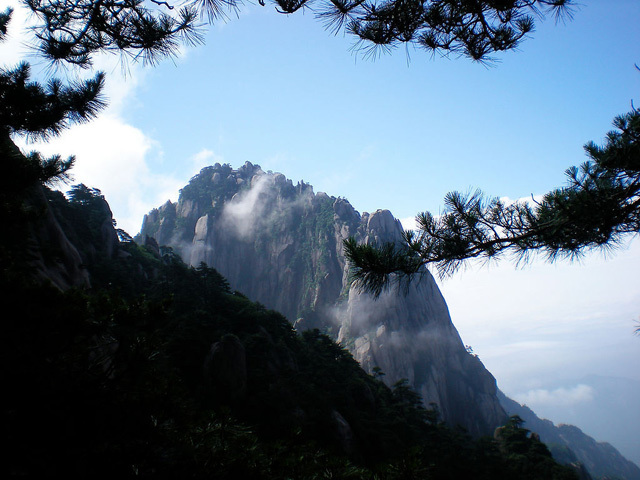 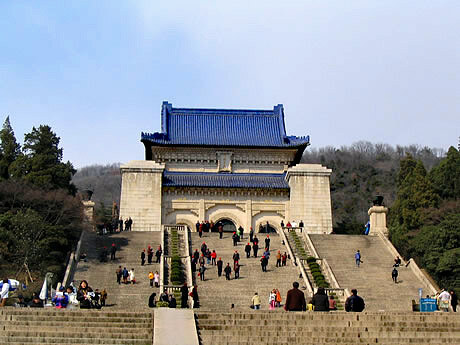 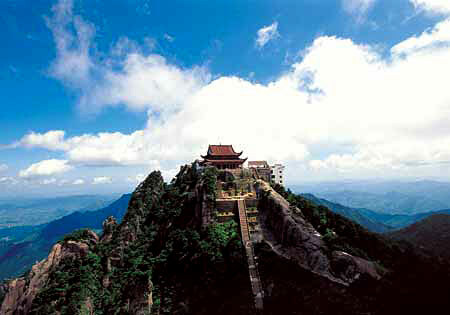 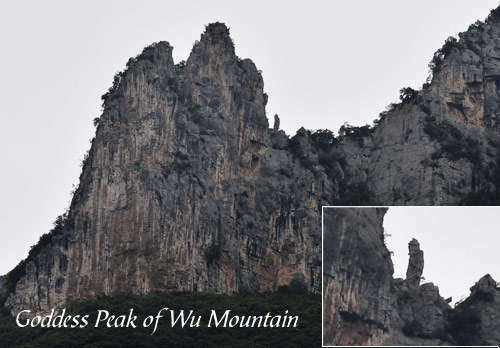 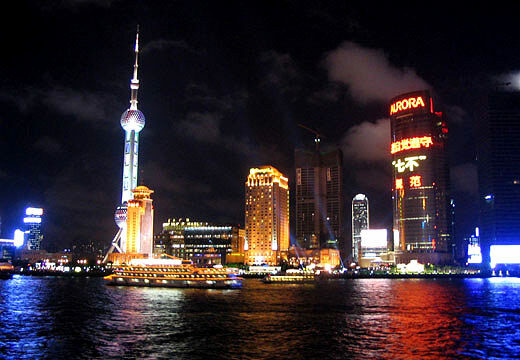 This is a best way to discover China - a land is splendidly exotic and definitely unforgettable.